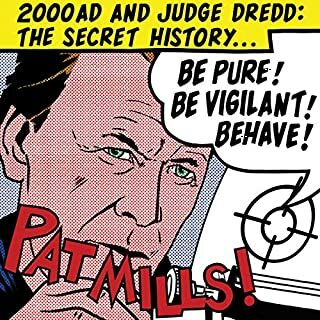 As 2000AD and Judge Dredd celebrate their 40th birthday in 2017, Pat Mills at last writes the definitive history of the Galaxy's Greatest Comic and the turbulent, extraordinary and exciting events that shaped it. The story begins in a garden shed in Scotland sometime in 1971...Pat Mills is the creator of 2000AD and one of the comic's top writers. Needless to say, I had the last laugh. This is a pretty strange book, largely stemming from the fact that Pat Mills comes across as quite strange. He expresses a keen interest in implausible conspiracy theories and the paranormal, and it feels as though he uses a large portion of the book to get back at people that he considers have wronged him. In fact, there is a strong Partridgian undercurrent running throughout. Don't expect much in the way of modesty or self-awareness. With that said though, this is an interesting insight into the world of British comics. Pat has created and helped to develop some legendary comic characters, and certainly has some interesting views and anecdotes. I think it's wise to take adversarial accounts like this with a pinch of salt, whoever writes them, but I was suitably entertained. If you're a 2000AD fan, then you should definitely buy this, you won't be bored by it. The narration in this volume is often awful. 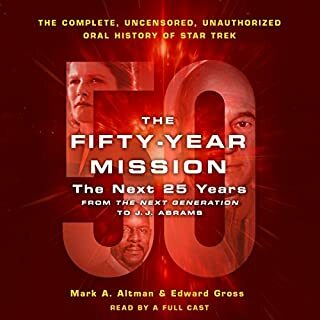 Several of the narrators are people who it would be difficult to listen to in normal conversation, and yet apparently they are prolific narrators of audio books. One woman in particular drives me up the wall. She attempts to speak with personality and passion, but she reads everything with a horrible smirk (and invariably trailing syllables at the end of each sentence) that makes everyone she reads for sound obnoxious or foolish.Pronunciations are also laughably bad (Voyager's first officer is apparently someone called 'Shah...COTAY' and their principal enemies in season one were the Kah Zon). Pronunciation is very bad throughout. It's bad enough that I considered just giving up. 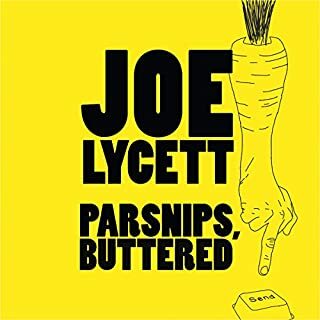 This is a reasonable audiobook, but marred somewhat by the fact that the good bits have been recycled from live shows and TV appearances. As such, there's a good chance you may have heard some of it before. It's also quite short, and some of it seems to have been written purely to bulk out the word count. 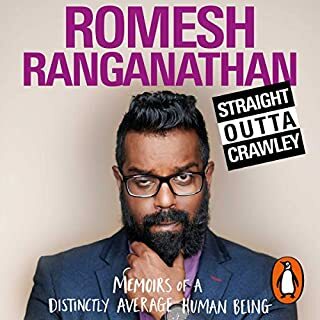 Had I paid the eye-watering RRP of £21.87, I would be so furious that I would emit a brown, viscous fluid from my eyes, ears and pits whilst screaming and beating my bare chest. Thankfully I used an Audible credit instead, so that's not too bad and I feel I just about got my money's worth. If you have a spare credit about to expire, and don't know what to do with it, then buy this book. In 55 B.C. Julius Caesar came, saw, conquered and then left. It was not until A.D. 43 that the Emperor Claudius crossed the channel and made Britain the western outpost of the Roman Empire that would span from the Scottish border to Persia. For the next 400 years the island would be transformed. Within that period would see the rise of Londinium, almost immediately burnt to the ground in A.D. 60 by Boudicca; Hadrian's Wall, which was constructed in A.D. 112 to keep the northern tribes at bay, as well as the birth of the Emperor Constantine in third century York. 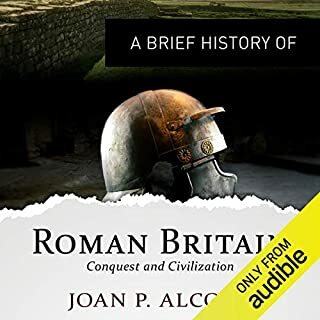 What disappointed you about A Brief History of Roman Britain? An appallingly dry and boring book. It is a simple listing of facts with absolutely nothing whatsoever to hold your attention. I literally couldn't believe that a) someone had written something so utterly devoid of interest and b) someone chose to publish it. The reading was fine, but she might as well have been reading the phone book.